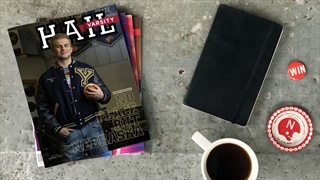 The March issue of Hail Varsity is on its way, highlighted by a feature on Nebraska's fraternity of quarterbacks. 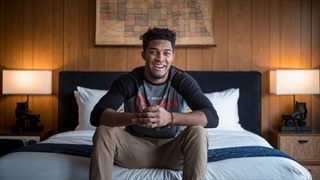 From Alabama to Boys Town to Nebraska football, Bill Bryant had quite a journey to being a defensive tackle for the Huskers. 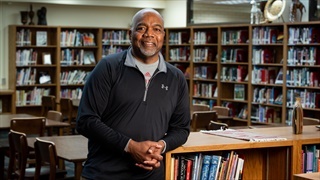 Now he helps others with their own journeys at Lincoln Public Schools. Tre Neal's Nebraska career lasted only 127 days. 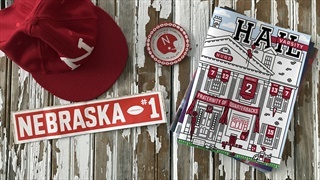 He’ll be a Husker much longer. 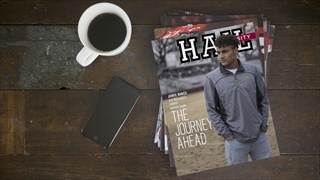 Nebraska safety Tre Neal highlights the December issue of Hail Varsity and shares the story of needing a winter coat for the first time in four years. 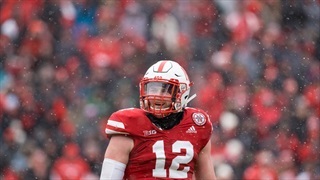 Nebraska linebacker Luke Gifford is a captain. So are younger brothers Isaac and Nathaniel at Lincoln Southeast. You could say it runs in the family. 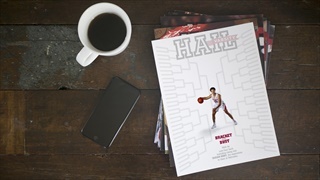 The November issue of Hail Varsity is all about the Nebraska basketball seasons ahead, and it comes with a kind of cover we've never done before. The countdown from “get us now” to “you’re not getting us later” has begun. 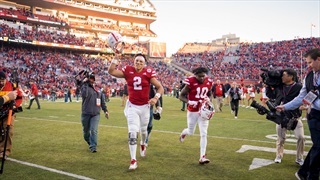 And sure, Nebraska only has one win and a lot of it's talk right now, but the ball seems to be moving. 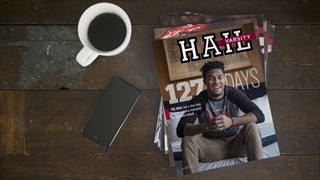 The October 2018 issue of Hail Varsity is off to the printer and will be on newsstands and in mailboxes soon. 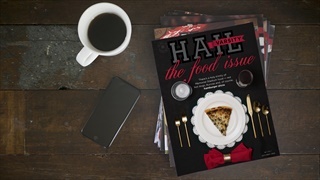 Hail Varsity's first-ever food issue is off to the printer and will be arriving in mailboxes and on newsstands soon. 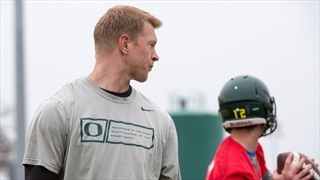 Here's an introduction to the issue from managing editor Brandon Vogel. A screenprinter-turned-psychologist got an idea back in 1985. 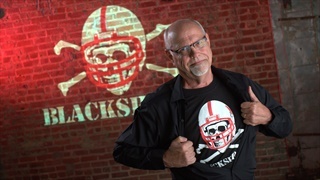 He gave Nebraska's Blackshirts tradition a face and you still see it everywhere today. 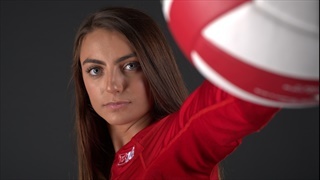 Check out some behind-the-scenes footage of the cover shoot for our August issue with Nebraska volleyball libero and captain Kenzie Maloney. 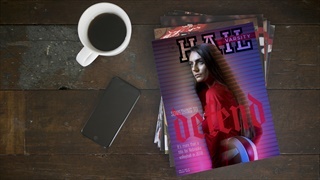 Hail Varsity's second-annual Volleyball Issue, featuring a cover with senior Kenzie Maloney, hits newsstands and mailboxes this week. 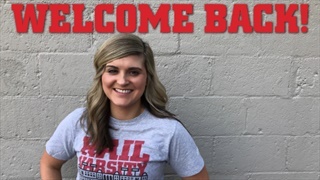 Hail Varsity is excited to announce that Erin Sorensen will join the staff in a new role as Deputy Editor and Digital Marketing Strategist. 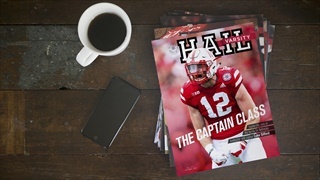 Hail Varsity's 2018 Husker Football Yearbook is officially off to press and will soon be on its way to mailboxes and newsstands. 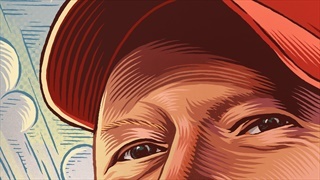 We're excited to officially unveil this year's cover. 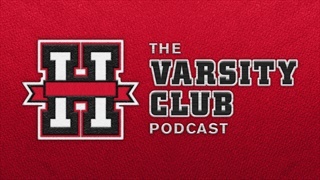 Hail Varsity photographer Paul Bellinger joins the show as we talk about the different vibe surrounding this year’s Yearbook photoshoot, guys that stood out, the way players are taking to Scott Frost compared to Mike Riley and more. 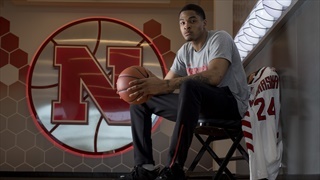 What went into Stanley Morgan Jr.'s decision to stay at Nebraska for his senior season? 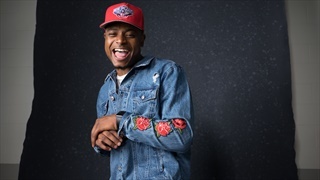 Find out in Derek Peterson's cover story on the Husker wide receiver from our April issue.